Smoking Brothers Grills Now Available At Brooks & Collier! 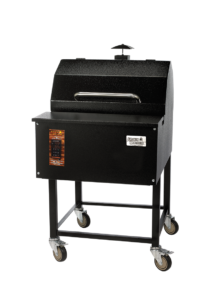 Introducing the newest addition to the Brooks & Collier grill selection, Smokin Brothers Pellet Grills! We're carrying their Premier Models grills, which feature double steel walls with insulation, and front loading hopper provides great work surface and front shelf. Not to mention, these grills also can be incorporated into an outdoor kitchen. 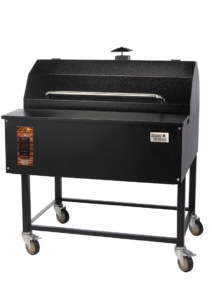 Come by today to see all three sizes of the Smokin Brothers Pellet Grills Premier grills, including the Premier 24, Premier 30 and Premier 36. The Premier model “24” comes standard with insulated fire boxes, four multi-directional casters and the convenience of a built in work surface with the front loading hopper design. The “24” is a great cooking grill for all type of events. The newest addition to the Smokin Brothers Grill family. 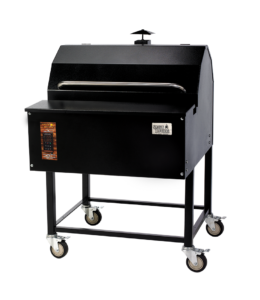 The Smokin Brothers Premier "30" with all the same standard features as our Premier "24" & Premier "36" Grills with insulated fire boxes, four multi-directional casters and the convenience of a built in work surface with the front loading hopper design.